Leo’s tenure in San Antonio real estate begins in 1968 with Kittrell Realtors later to become Kittrell-Perron. Leo formed Perron and Company (now Perron and Campbell) in 1980. Leo’s extensive resume includes land brokerage, joint venture organization, the development of investment groups for the acquisition, development and resale of land tracts. Most recently Leo has been building and overseeing a real estate portfolio of retail, office and industrial properties. Leo has won numerous awards and recognition through his career and acted as founding board member and president of many of the institutions that advocate for and guide the development of real estate in San Antonio. 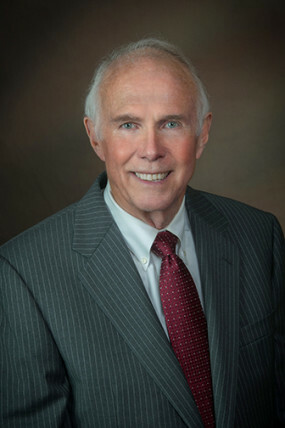 Leo holds the CCIM designation, is a founding member of the Real Estate Council, a member of the Urban Land Institute, SABOR and the SA Chamber of Commerce. Leo is a graduate of Texas Lutheran University. Nick has more than 35 years of commercial real estate experience. 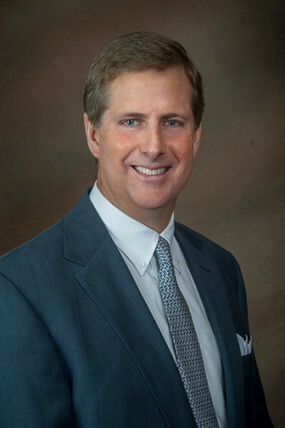 Through his extensive experience in land and investment property brokerage, and current responsibilities in tenant representation and the administration of privately held investment portfolios, Nick has been involved in the development, leasing or management of several million square feet of commercial real estate. Nick is a member of the Real Estate Council, Urban Land Institute, SABOR, The San Antonio Chamber of Commerce and numerous civic organizations. Nick is a graduate of Southern Methodist University. 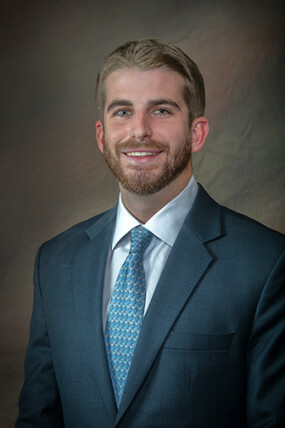 Luke is responsible for project leasing and third party brokerage. He began his career in Dallas working as a retail leasing associate before moving to San Antonio in 2014. Luke is actively involved in the Real Estate Council of San Antonio and a recent graduate of their Leadership Development Program. He is a candidate for the CCIM designation and a member of the Urban Land Institute. Luke is a graduate of Texas Christian University. 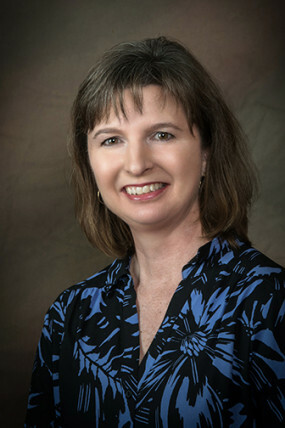 Shelley has been a member of the Perron & Campbell team for 18 years. She is responsible for the financial and data management of the company. With a background in inventory management and nonprofit organizations, Shelley brings tremendous experience in property management software and accounting. 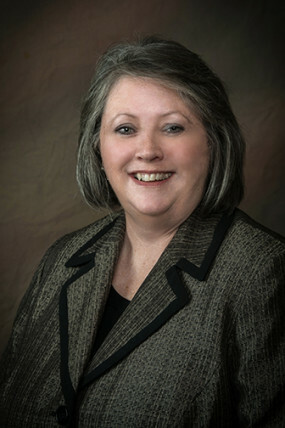 Sandy has been a member of the Perron and Campbell team for 15 years. She is responsible for tenant relations and the oversight of our property inventory. With a background in the legal field, Sandy brings efficiency to tenant and vendor relations while maintaining warmth and charm. 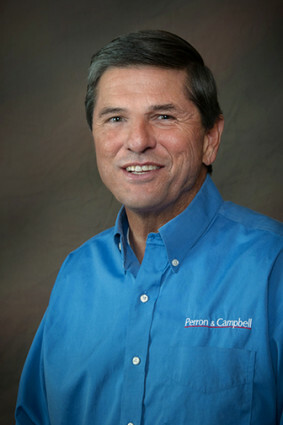 Chuck has been a member of the Perron & Campbell team for 10 years. He is a licensed HVAC contractor with 30 years of experience in air conditioning maintenance and construction. Prior to joining Perron & Campbell, Chuck owned and operated New System Services.